Before I got my hands on these lipsticks, I had only previously tried one other lipstick by Makeup Revolution and that was one of their Vamp lipsticks and that was in the shade Rebel with Cause, an excellent dupe for MAC's well loved Rebel lipstick, and considering I was very, very impressed with the quality of the lipstick I couldn't wait to try these lipsticks out. 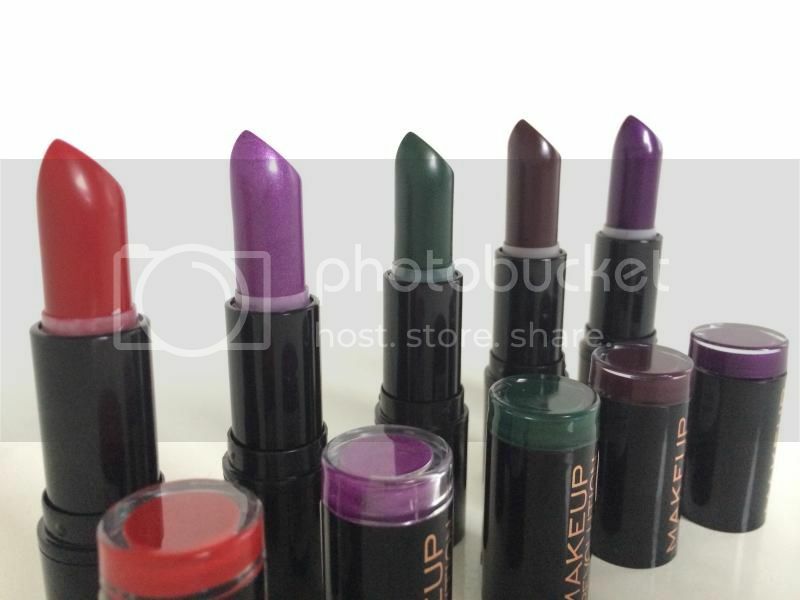 All five of these lipsticks boast the same amazing pigmentation that I have come to know and love with Make Up Revolution and they all glide on effortlessly thanks to their rich and creamy texture. Another aspect of these lipsticks I love, is that they are true to colour, what they look like in the bullet, is pretty much the colour they appear on the skin (on my skin anyway, considering I am a pale skinned lady!) 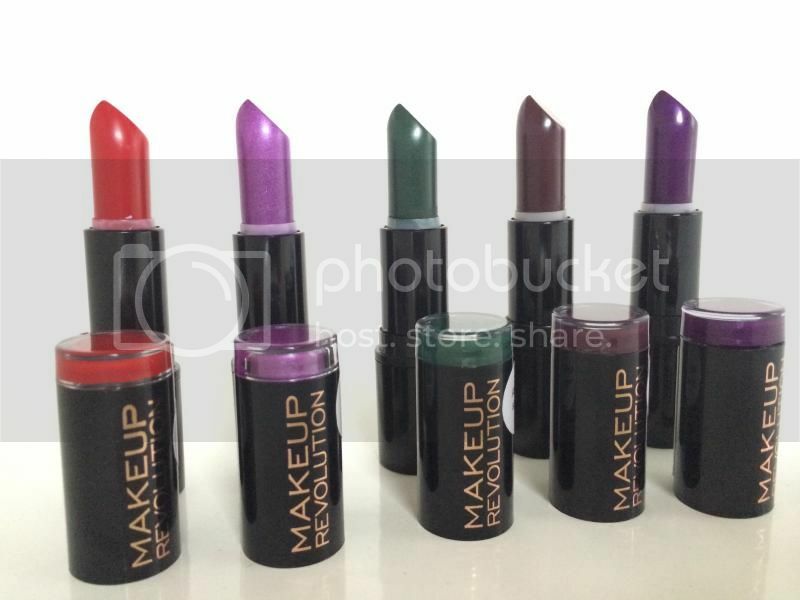 and that is a problem I've had with a few lipsticks from drugstores - that they appear slightly different colour when applied than they do in the bullet, so it's always a nice and welcome change when lipsticks, like these from Make Up Revolution, actually come out how you would expect them. They all have coloured bottoms that match the colour of the bullet which I like because you can easily spot the shades when you are storing them, instead of having to memorize names or take each lipstick out and have a look at the colour when trying to find a certain shade, which I've had to do on numerous occasions. Make Me Magnificent: A pink toned liliac shade with a very slight pink shimmer to the lipstick that is more noticeable in the bullet, however there is still some shimmer when applied to the lips which adds quite a bit of interested when the light hits it. Make Me Tonight: A purple toned brown. A creamy lipstick that I think would definitely suit more darker skinned ladies as it doesn't really go with my pale complexion. A rich creamy formula that felt wonderful to apply. Atomic Ruby: A classic red shade, that instantly adds a touch of glamour to any outfit. I have been adding this lipstick to the center of my lips and blending it with my fingers to fade it a little so it appears more matte and like a stain for work, and I love with. The staying power is incredible. Make It Right: A deep pink toned purple that is rich and creamy to apply, but again I don't think it goes with my pale complexion, however it is buttery soft and comfortable to wear. Serpent: A kind of metallic green shade with some blue tones running through it, definitely not an every day shade but again it's rich creamy formula makes it a dream to apply and feels incredibly comfortable to wear - if you dare to go out in public! 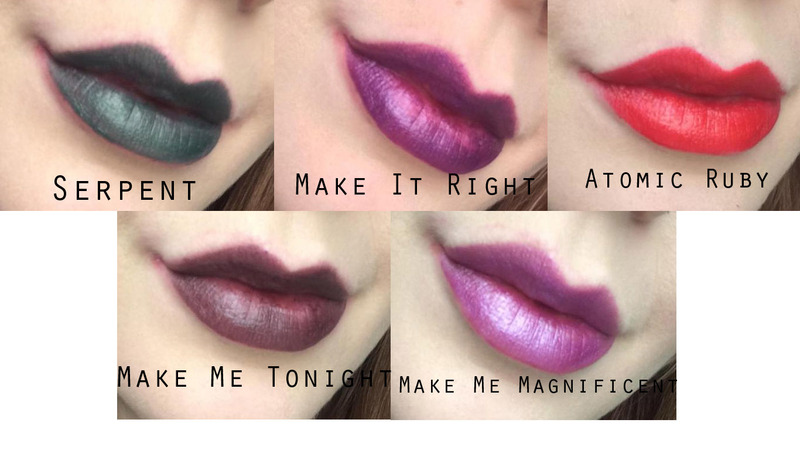 With the now six lipsticks I have tried from Make Up Revolution, I can safely say I am blown away by the amount of quality you get with these lipsticks, especially considering the £1 price tag! I genuinely can't wait to try more lipsticks from the brand and fully intend to stock up once I manage to get into the city centre again as that's the nearest place to me that stocks the brand. If you haven't tried anything from this wonderful brand yet, I highly suggest you do as the quality is absolutely incredible. 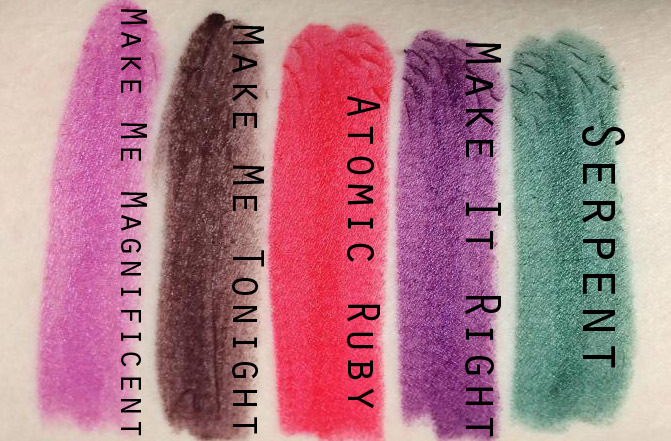 Atomic Ruby looks right up my street too :) <3 So much pretty! I just can't believe the price of them is so good! I really love the look of the purple shades, especially Make It Right. 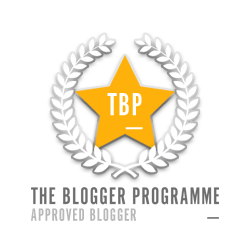 I had a look in Superdrug about a month ago for them mind and had no luck. 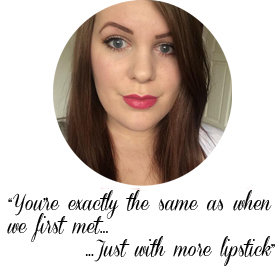 Will try again in the near future as I'm after a really good purple lippy at the moment.